AB InBev names a new North America zone president and CEO. Anheuser-Busch InBev has named Michel Doukeris as its new zone president and CEO of North America, effective Jan. 1, 2018. He takes over the role from Joao Castro Neves, who has decided to step down from the role and leave the company to pursue other opportunities. 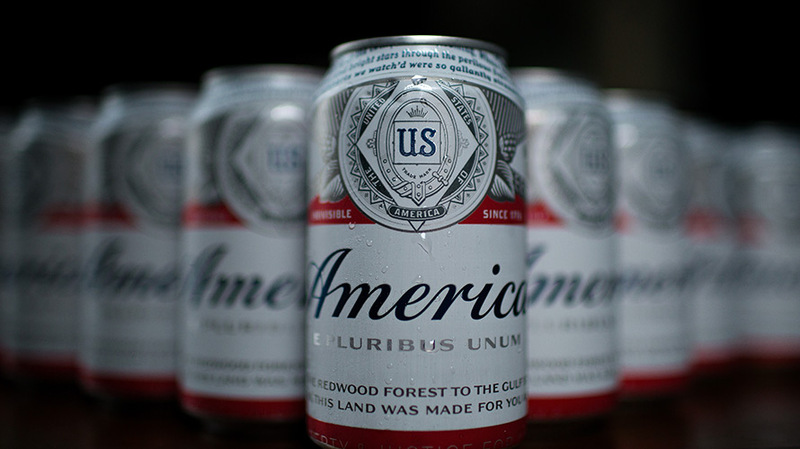 “[Doukeris] has extensive experience delivering results for our business worldwide, including helping to grow Budweiser globally and launching The High End business strategy, which represents $5 billion of sales,” Carlos Brito, CEO of AB InBev, said in a statement. Doukeris joined AB InBev in 1996. Over his time at the company he has held a number of sales positions, but most recently served as chief sales officer for the company. He also served as president of AB InBev China and zone president of Asia Pacific. During his time on the sales side of the business, Doukeris helped launch The High End business unit in China and the U.S. That unit focuses on craft beers in the AB InBev portfolio like Goose Island and Shock Top alongside big-name imported beers like Stella Artois.